Enrichment experiences are vital to a student’s education and preparation for life beyond NC State. Belton Moore ’20 recognizes this importance and has been sure to take the reins on his involvement in- and outside of the classroom. With an interest in public policy, including immigration, trade, tribal relations, and rural economic development, Moore sought to broaden his experiential reach. Thus far, Moore has studied abroad in both China and Mexico, attended a public policy leadership conference at the Harvard Kennedy School, represented his college in the NC State Student Senate, served as vice president of the Native American Student Association, was the co-chair for the Park Scholarships Class of 2020’s Learning Lab I on tribal sovereignty and self-determination, and he served as an interpreter for Spanish speakers with Voluntarios Ahora en Raleigh (VOLAR). More recently, in the summer of 2018, he had the opportunity to step into the role of policy intern in the Office of the Governor. Obtained through the State of North Carolina Internship Program, Moore worked with the early childhood policy advisor and the Governor’s Hometown Strong initiative on rural development. 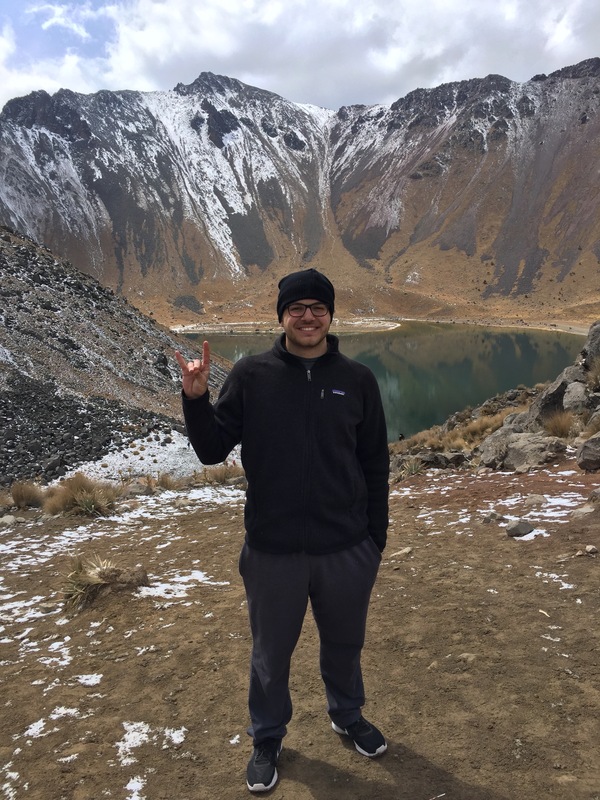 His wide range of experiences has “helped [him] to work towards [his] goals of pursuing a career in public policy and becoming a world citizen.” Although he is uncertain at this time what his plans are after graduation, he feels his involvement thus far has already provided a solid foundation in public policy to build upon. This is especially significant to Moore as he grew up in rural North Carolina and it was hard to imagine such explorations for his future.